Brokers continue to dominate commercial insurance distribution, as the channel’s UK market share is expected to have grown in 2017 to an estimated footprint of £13.3bn. 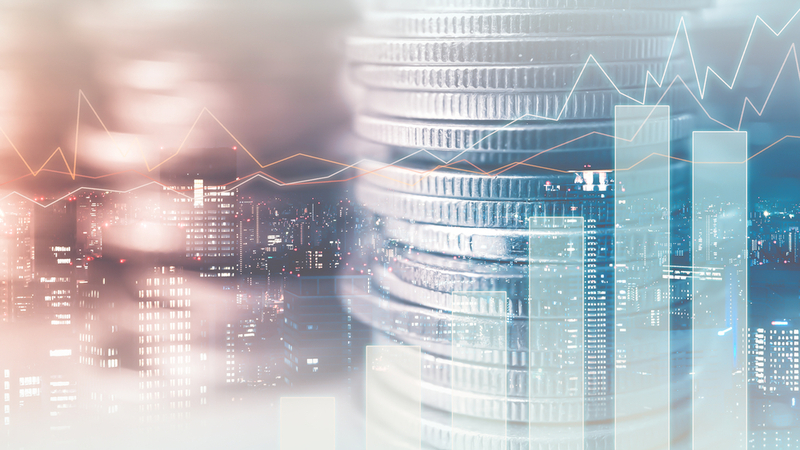 Brokers’ market influence grew for the first time in years in 2016, largely at the expense of the direct channel, according to GlobalData, a leading data and analytics company, and ABI statistics. GlobalData’s latest report: ‘Commercial Insurance Distribution 2018’, suggests changes are occurring within the broker sector, with digital channels and methods of purchasing growing, and taking shares off the traditional brokers. Movement in the commercial market is shaped by changes in SME insurance, as the larger companies almost exclusively rely on brokers, due to the need for advice and management. Smaller companies, and especially sole traders, often face time constraints and seek less complicated policies, which explains the rise in online insurance and price comparison sites. In 2017, the overall size of the UK SME insurance market declined, while the non-SME space grew. As brokers dominate the non-SME insurance market, its growth is a significant factor in their market share increasing, at the expense of the direct channel. 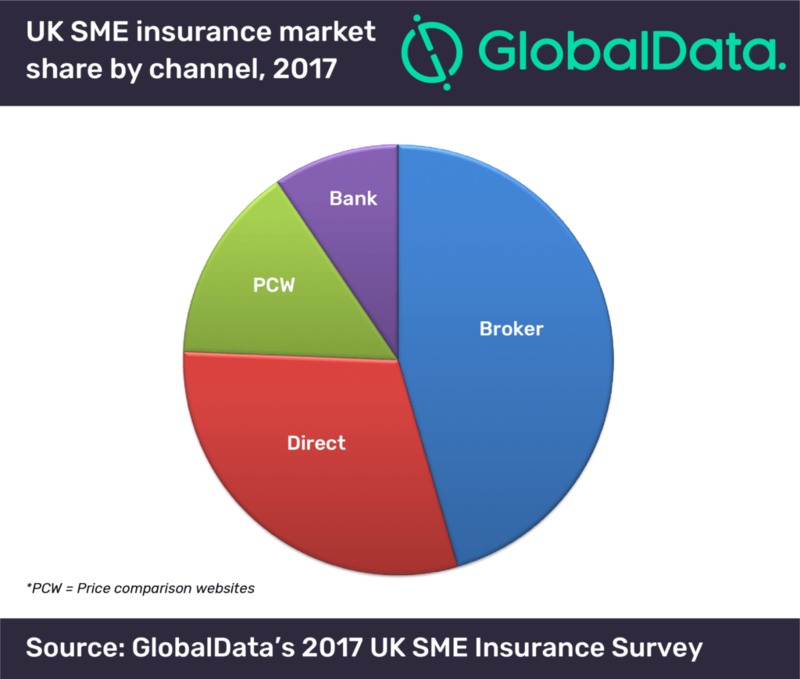 Price comparison websites hold 14.6% of the overall SME market, up from 9.6% in 2016, according to GlobalData’s 2017 UK SME Insurance Survey.